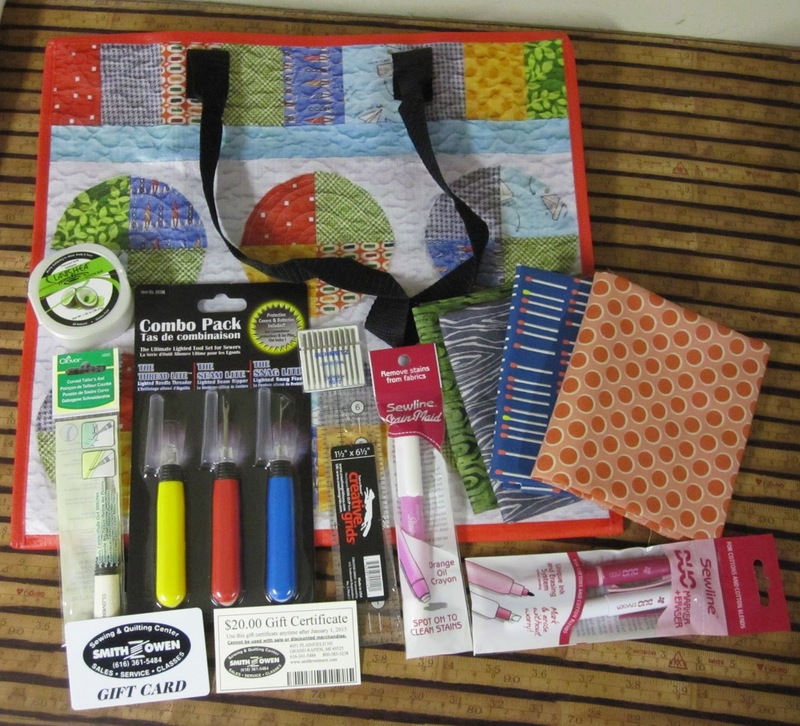 Look at all the wonderful deals I got from Smith Owen Sewing Center's 12 days of Christmas. Every year they have a 12 days of Christmas deal of the day extravaganza! They send and email each day with special price on something and you choose if you would like to purchase it. They always have a wonderful selection of things. Some of the things make great gifts too!